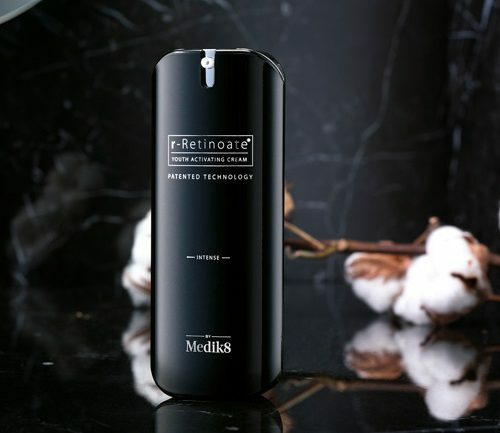 A revolutionary complex of our very best vitamin As – crystal stabilised retinaldehyde joins forces with breakthrough retinyl retinoate – for the ultimate vitamin A power. Never before have these two legendary molecules been combined and never before have such profound visible results been attainable at home. Eight times stronger than retinol and eleven times faster acting. In as little as 4 weeks, the appearance of fine lines visibly fade and radiance reaches unprecedented levels of luminosity. 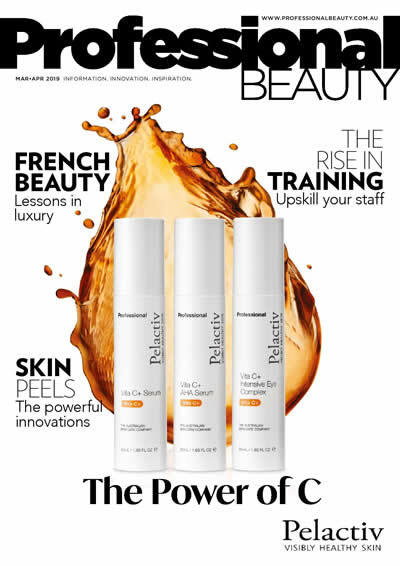 Designed for use only at night, new r-Retinoate Intense has been formulated into a cashmere-soft moisturising night cream centred around a suite of skin optimised ceramides and drone-targeted peptides. Infused with the sweetest notes of rich, Madagascan vanilla, expertly paired with soft citrus aromas to promote the perfect night’s rest. Upon waking, skin feels revitalised, rejuvenated and undeniably youthful-looking. 3 patented and patent pending discoveries to create a masterpiece. Revolutionary blend of retinyl retinoate and crystal-stabilised retinaldehyde. Experience the pure power of transformation in as little as 4 weeks. Ingenious ‘drone-targeted’ delivery system – directed like a drone to ‘drill’ down deeper than is usually possible to deliver the actives to skin’s deeper layers for visibly plumper, more youthful-looking skin. As the experts in vitamin A, Medik8 have created a supercharged formula that is luxuriously rich in texture and really does do it all – full-stop. Combining these powerhouse ingredients helps increase their efficacy and power, resulting in an improvement in the skin’s overall tone and texture, a reduction in the appearance of fine lines and wrinkles and a boost in radiance.